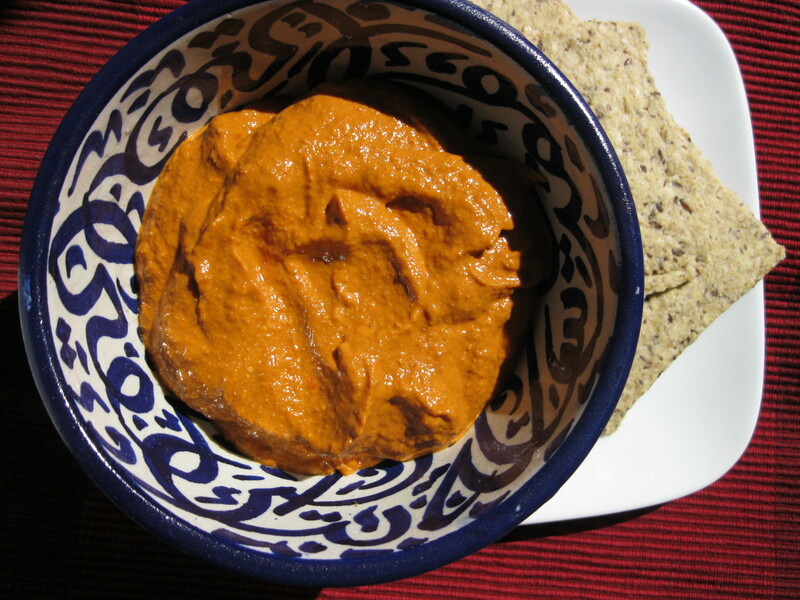 As I said this is loosely based on muhammara, I’ve done my usual and Beccy-fied a dish and ended up with this dip – I call it a dip but I use it as a spread too instead of mayo. 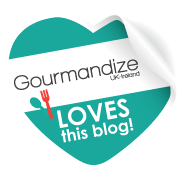 If you would like to try authentic muhammara there are plenty of recipes on the internet. The only cooking for this dip is the roasting of the peppers, if you wanted to make the dip in a hurry you could use roasted peppers from a jar. I just find something quite relaxing peeling the skins off the peppers, is that strange?! Pre-heat oven to 200C/400F. Place the peppers on a lined baking sheet and roast for 25-35 minutess turning once. Peppers are ready when they are blistered and starting to char. Place the peppers in a bowl, cover with cling film and allow to cool completely. Once the peppers are cool, remove the skins and the seeds (if the peppers are still hot the liquid inside the peppers will burn your fingers). I keep a small bowl of water next to me whilst doing this to dunk my fingers in as the seeds tend to stick to my fingers. Once the peppers have been peeled and seeds removed place in to a blender with the remaining ingredients and blend until smooth. 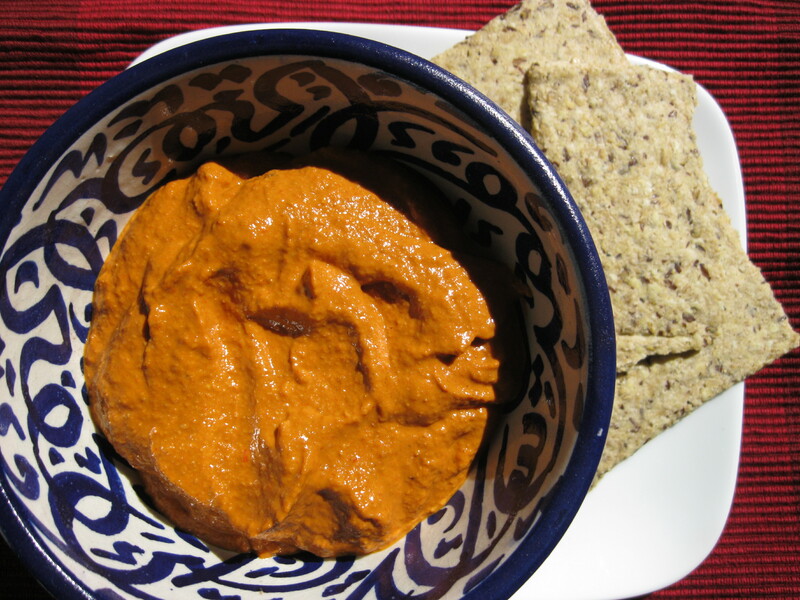 Serve with toasted pita bread, fresh vegetables or use as a spread for your sandwiches. Looks amazing and sounds delicious. I don’t think that’s weird that you find peeling the peppers relaxing!! Thanks Jacqui! I had this as a filling for my omelette for breakfast, it was lovely! I love peeling peppers & tomatoes but I know some folk find it annoying!